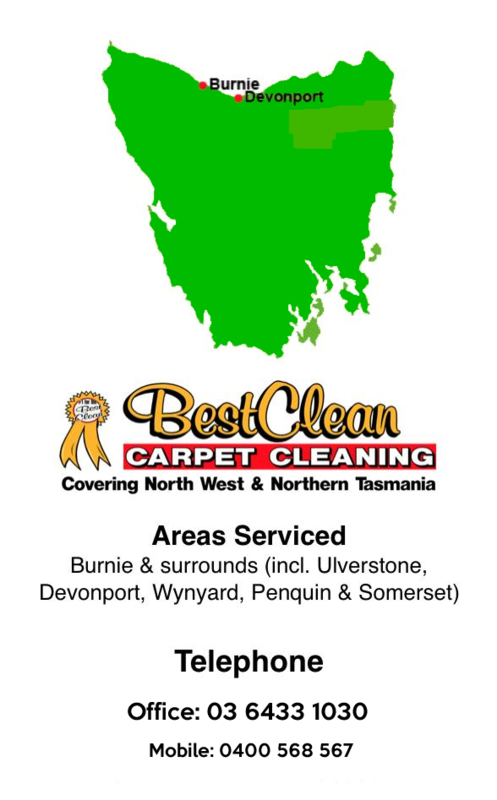 * Looking For The Leading Smoke Damage Cleaners In Tasmania? You may be keen to clean your house after a devastating fire, but unless you take time out in getting professional smoke damage cleaners advice, you may be creating further damage and wasting your efforts. It is important to contact your insurance agency straight away after the fire event. Your insurance agent should provide advice on the replacement and restoration of any damaged items. If you are currently renting, notify the landlord / real estate agency so proper damage assessment can happen. Your insurance company may be able to recommend professional fire and smoke damage cleaners. 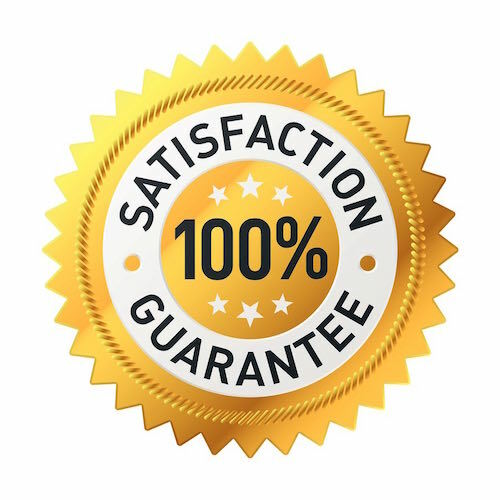 A professional smoke damage cleaners, like the team at Best Clean, can provide advice to prevent further damage, as well as helping you determine which goods can or cannot be refurbished. 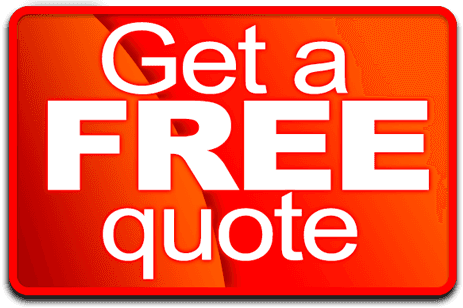 They will also provide you an estimate for services to thoroughly clean and deodorising your house. The cost to clean the smoke damage may be substantially less than the cost of replacing damaged floors, walls and furnishings. During a fire, smoke can permeate most surfaces and walls and filter through home ducts, nooks and crannies, where it becomes trapped. If not correctly found and removed, odour from the smoke continues from time to time, especially during damp or warm weather. Smoke damage cleaners sometimes offer a service known as “thermal fogging.” This chemical fog penetrates the surfaces and walls of your home just as the fire did, neutralising any smoke odour. Consult the team at professional and local smoke damage cleaning company best Clean about smoke removal from ducts. Opt6ions include using a chemical sealer to secure smoke for good to the sides of ducts as it may be difficult to clean with conventional brush and vacuum methods. Lastly consider the replacement of roof insulation as the insulation often retain odours.